When asked for an opinion, Barnabas says, "I am not allowed an opinion, I have to look at the facts." and you know that you have a good crime thriller in your hand. Here is a crime thriller that doesn't spoon feed its plot to the readers, instead it keeps them guessing. Nambiar has carved a distinct personality for Bombay's first private detective as well as the setting for this crime thriller. Having a sharp mind, good observational skills, excellent deduction capability and love for solving problems, Barnabas gets his first case as a private detective when. Rose Staton, wife of Thomas Station goes missing. Thomas doesn’t want to involve police and hence he decides to employ Barnabas. While, he is investigating, Rose Staton is brutally murdered. Questions arise, family ties are inspected, Barnabas meets interesting characters in his search of answers, interesting revelations are made and an evil yet intelligent game of a smart mind comes in light. The plot is tight and interesting but avid crime thrillers can deduce the way forward of the story half way through the book. However, the journey is indeed interesting. Each character is well defined and has been brought to life. Also, the setup of Bombay during Freedom struggle plays an important role rather than just being a backdrop for the story. Moreover, the way in which clues are strewn throughout the book and how Barnabas observes and absorbs them is very refreshing. It seems that Nambiar is highly influenced by the detective classics. The style, story set up, character defining, flow of the novel, journey to solving the case is not an amateur crime thriller work. The lucidity with which the plot, characters, crime, and backdrop flow is commendable. What stands out about Barnabas is that he is not someone who is shown as trained, nor is he shown as super gifted. With simple and acute observation skills, Barnabas sees beyond the obvious and understands beyond what is shown. The interesting background of Mehta’s household is another delightful thing about this book. The friction, love, belonging that bind a cook who wants India to be free, his child who has got a good Anglo-Indian upbringing even after being an Indian cook’s child and a British who is more Indian and loves his Cook’s child as his own. Personally, I found this book refreshing and I am hoping that Barnabas gets to solve many more cases for us to read. Nambiar’s writing is a welcome change and she definitely brings in a light a great read. The language is simple and the plot is not intense though Nambiar definitely manages to keep the readers guessing. 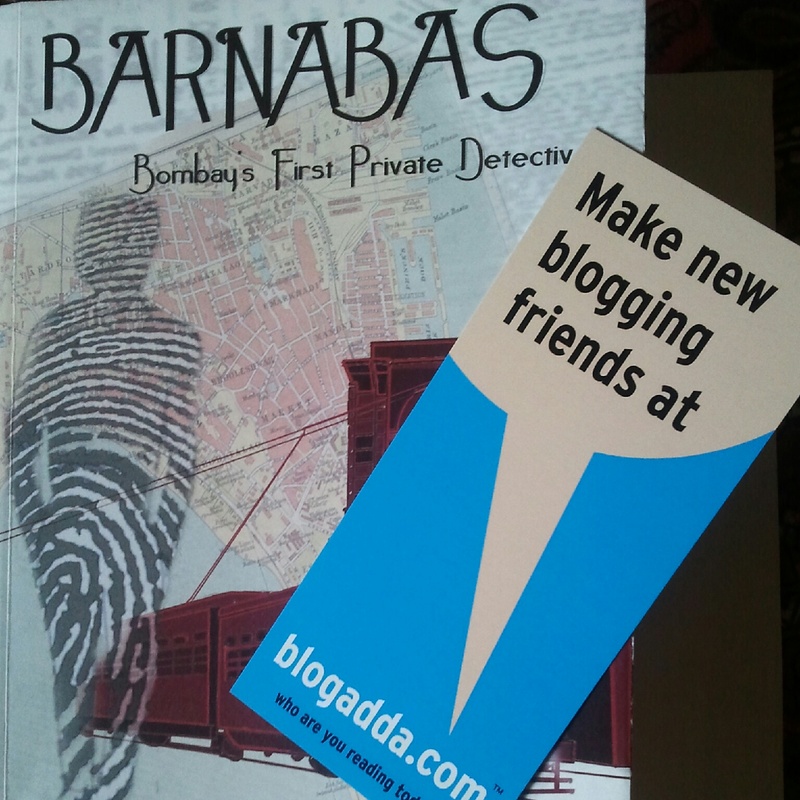 In case, Nambiar decides to make Barnabas’s cases a novel series, the interesting thing to see would be whether Nambiar manages to keep the charm alive by being consistent with amazing plots and tight writeup. For now, you must give this book a chance, it serves as a light good read. 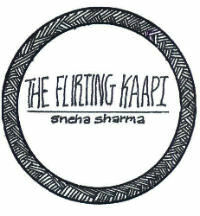 And that you are quite kanjoos in giving a rating.. Reading your review, I felt, it would be something like 4/5 .. So, I have to assume that your 3/5 means good/refreshing!